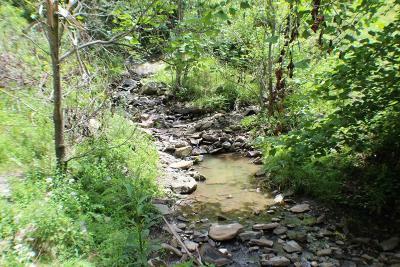 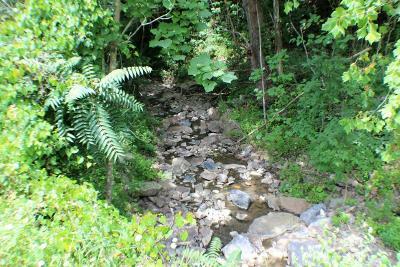 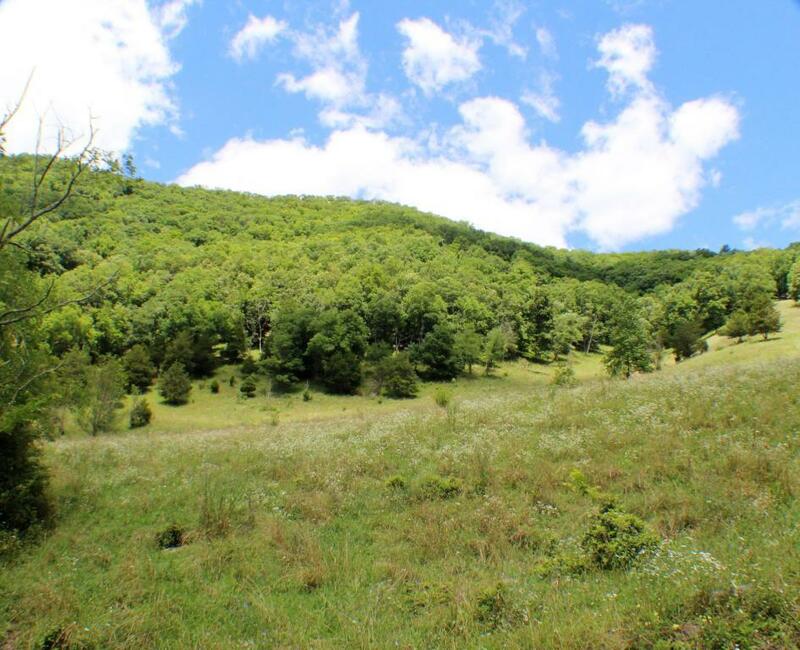 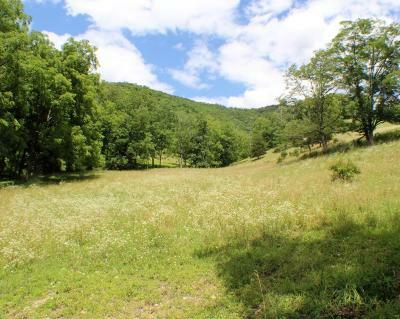 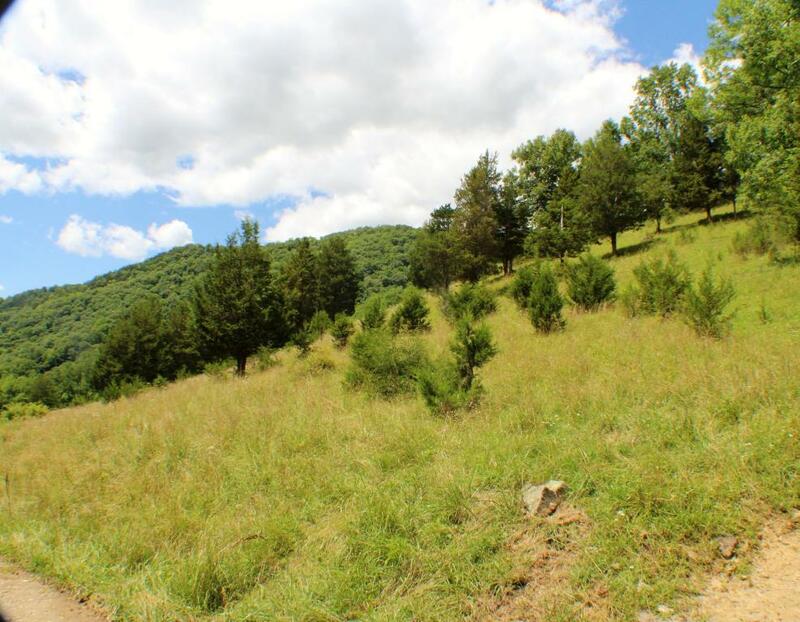 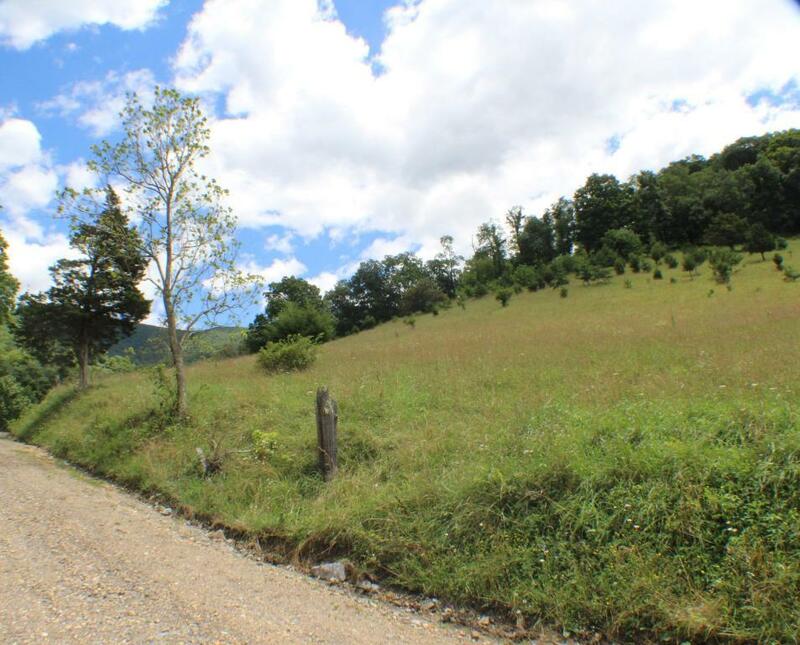 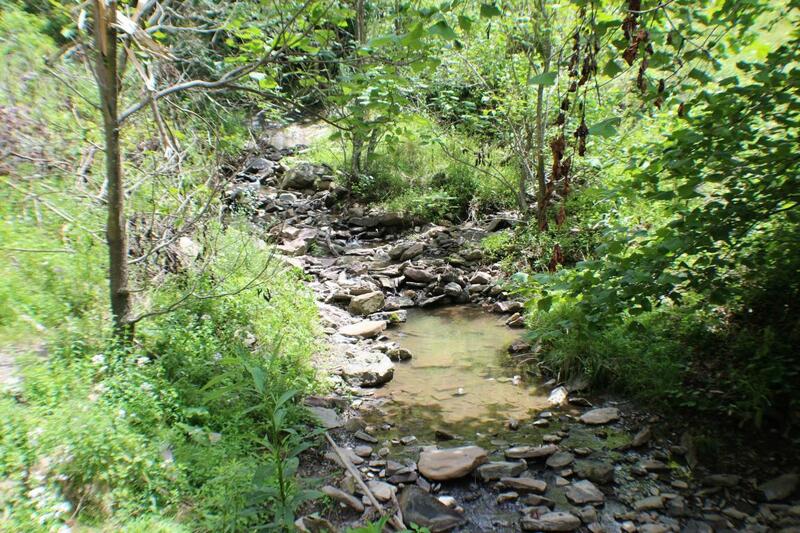 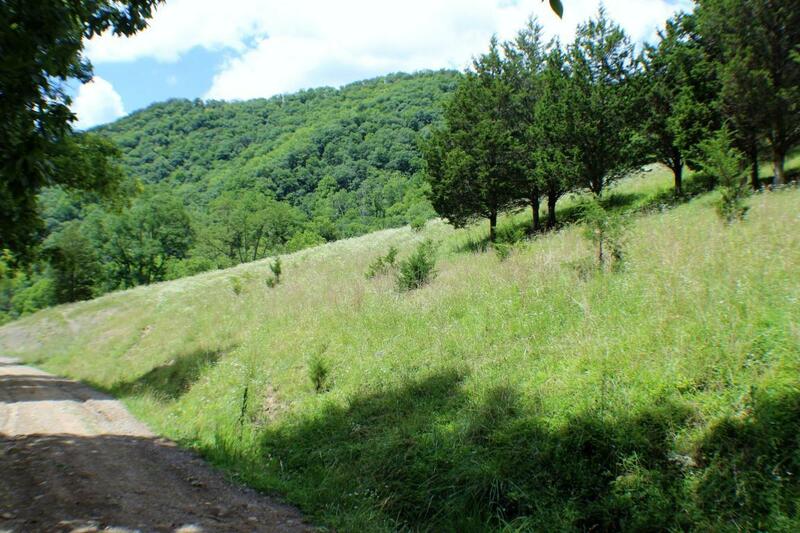 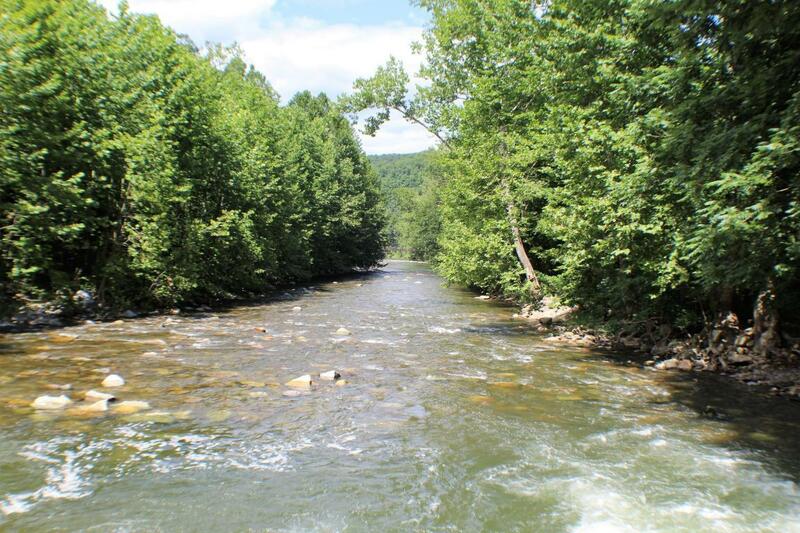 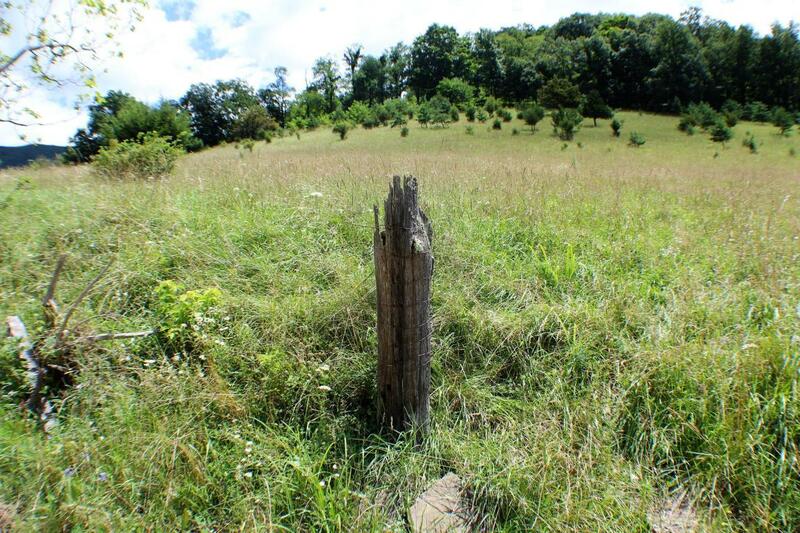 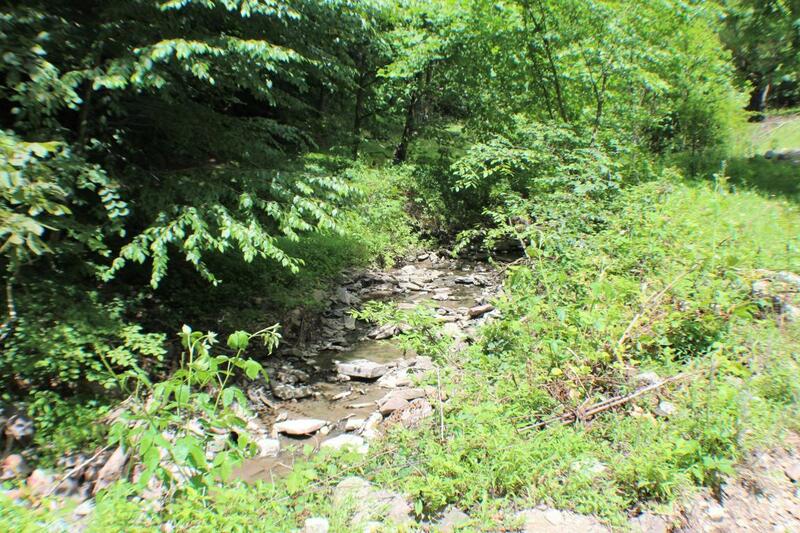 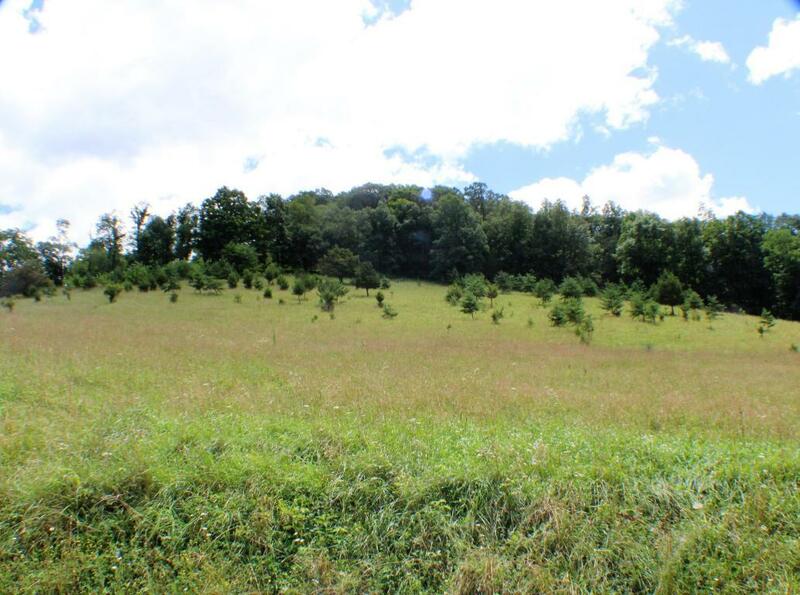 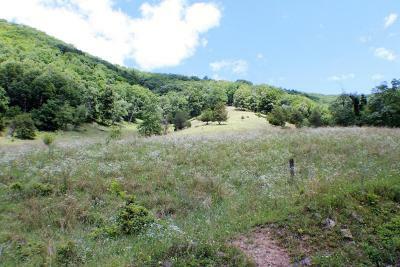 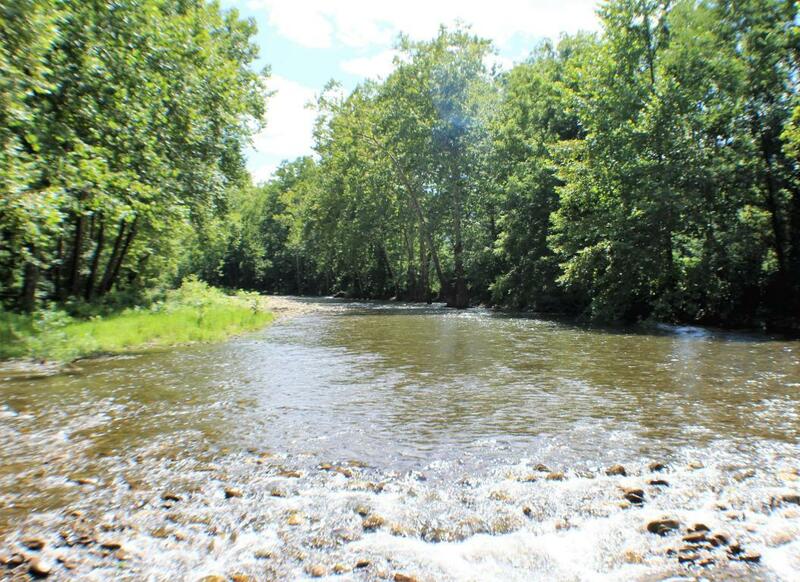 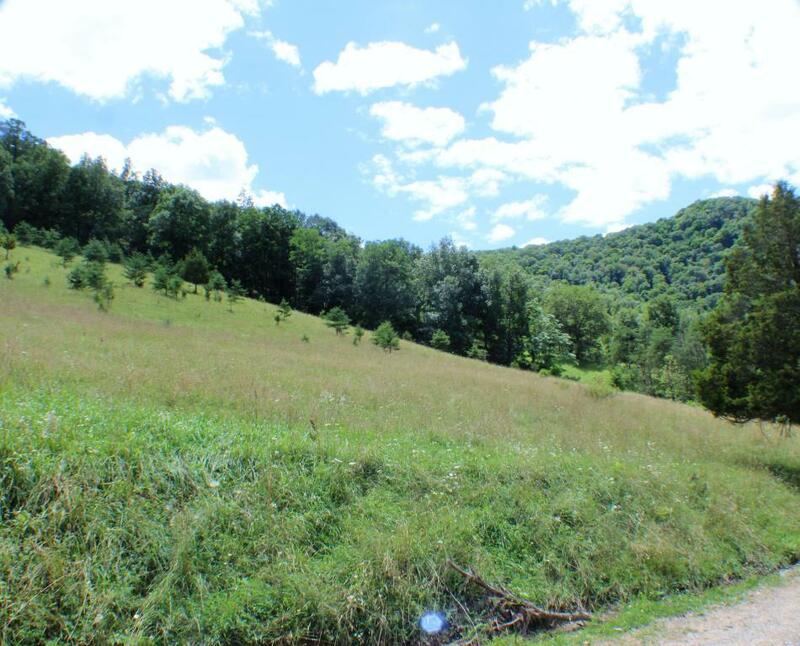 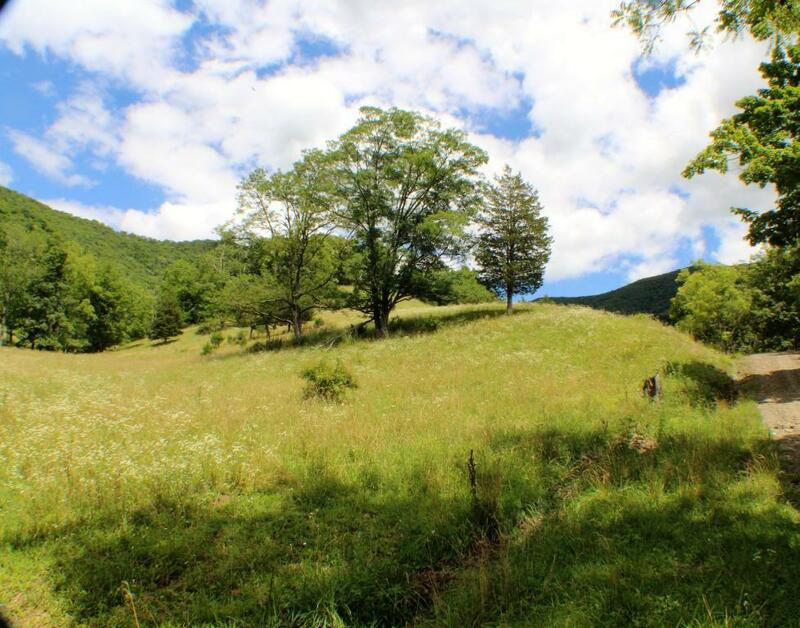 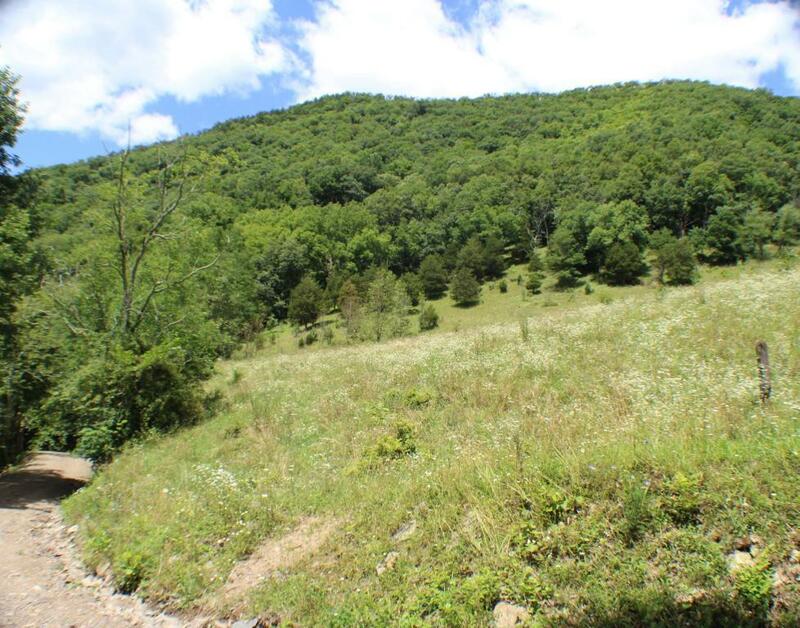 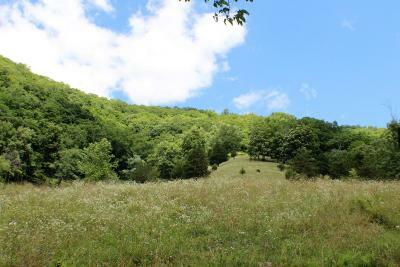 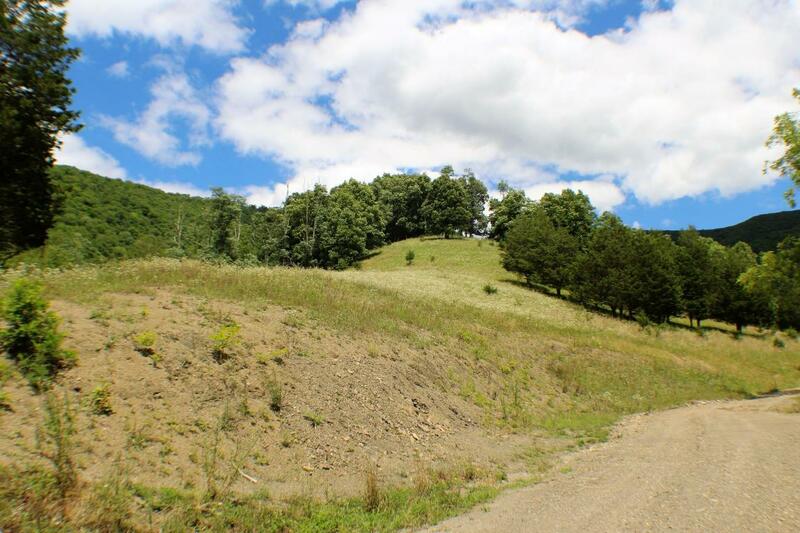 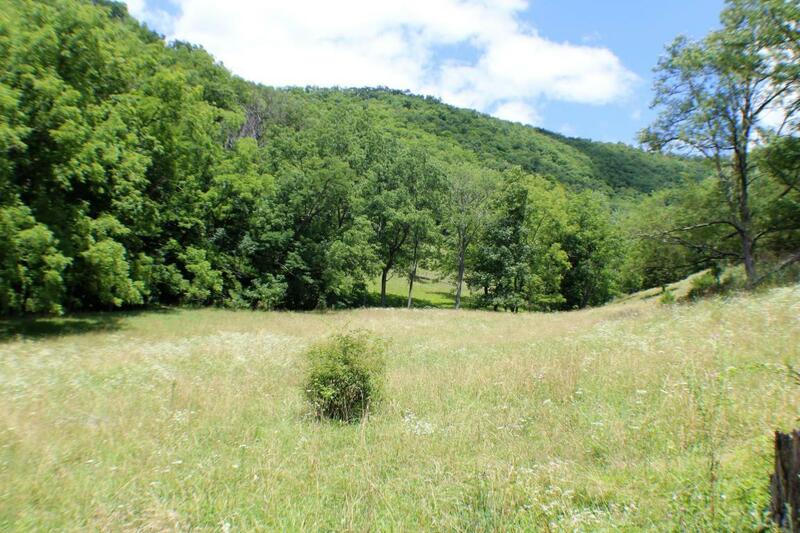 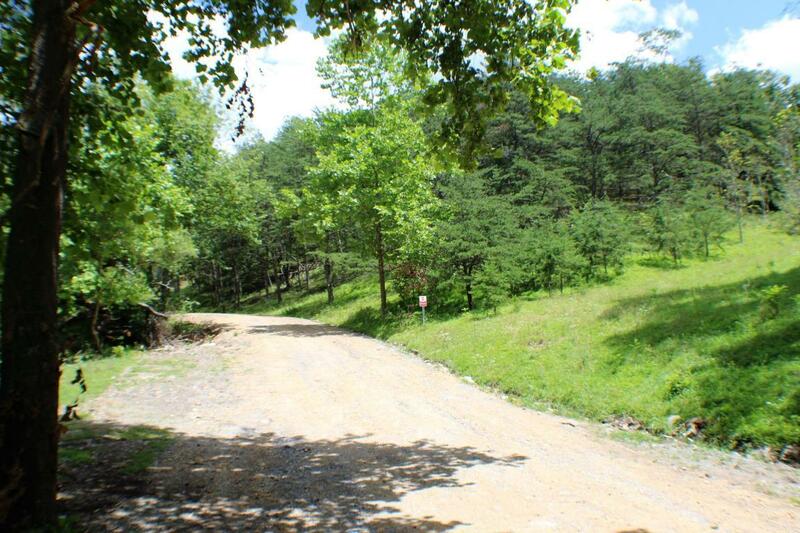 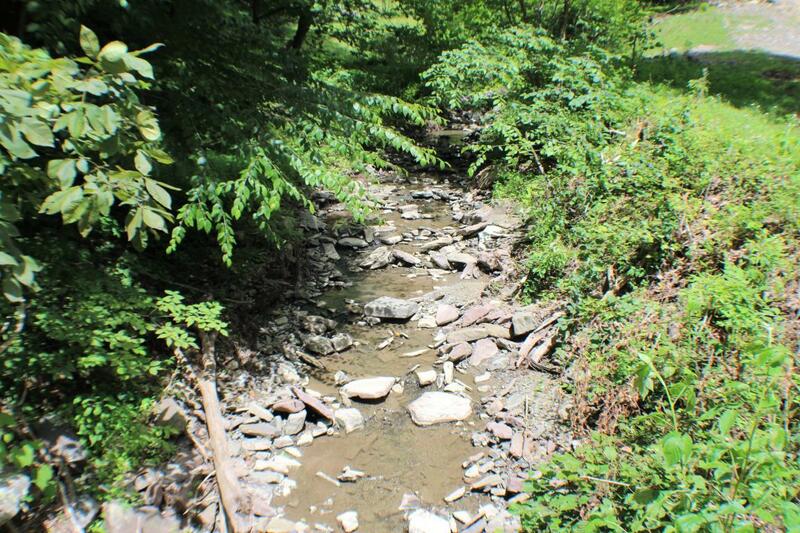 175 acres offering open fields, woodlands and year round streams. 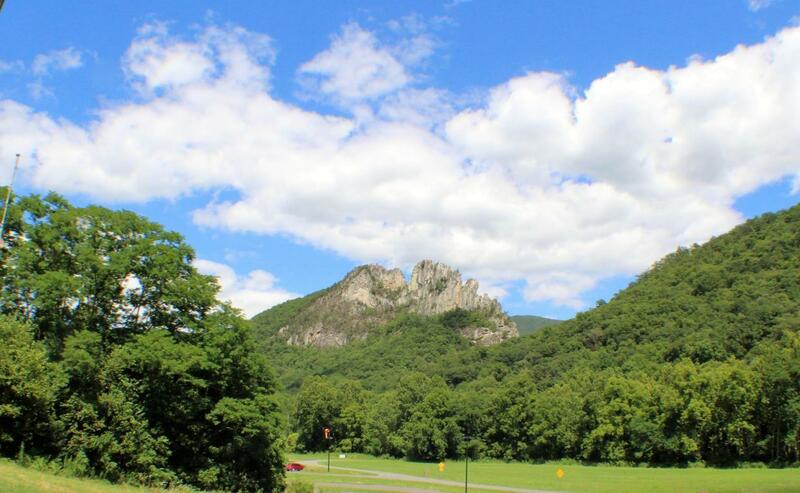 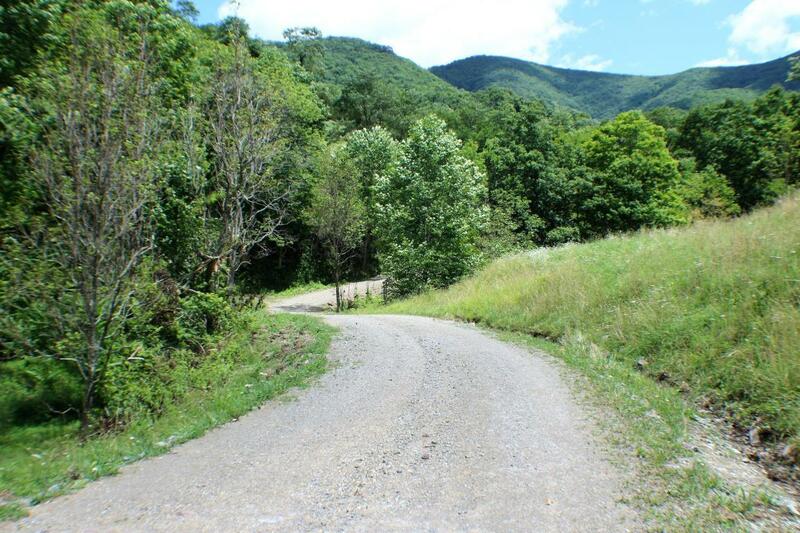 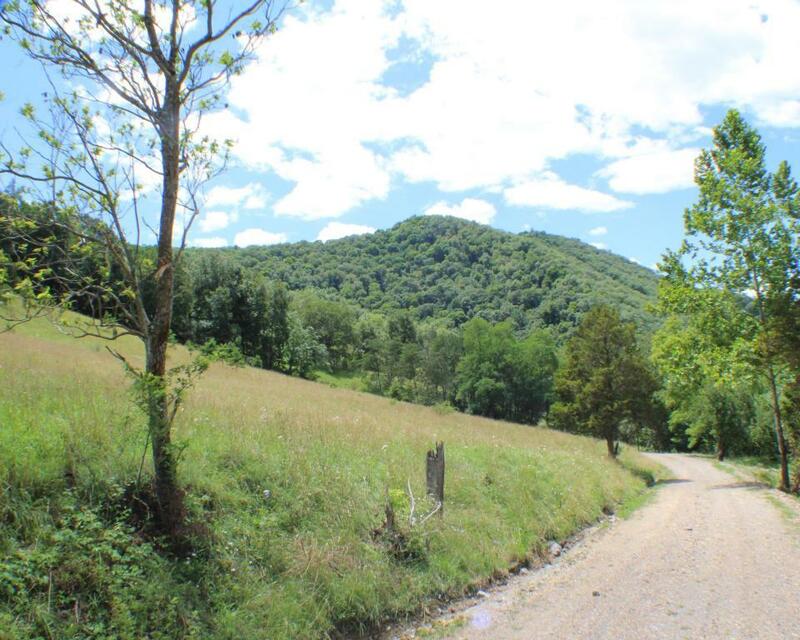 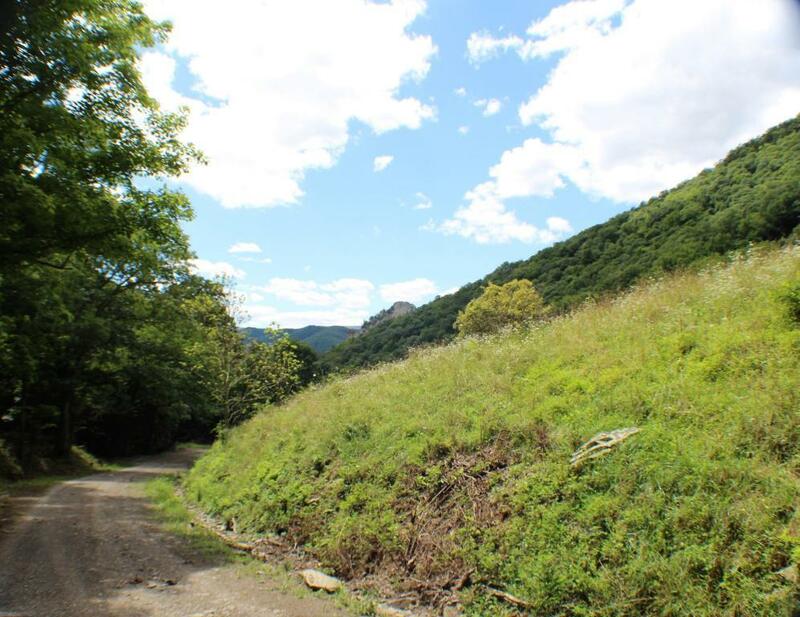 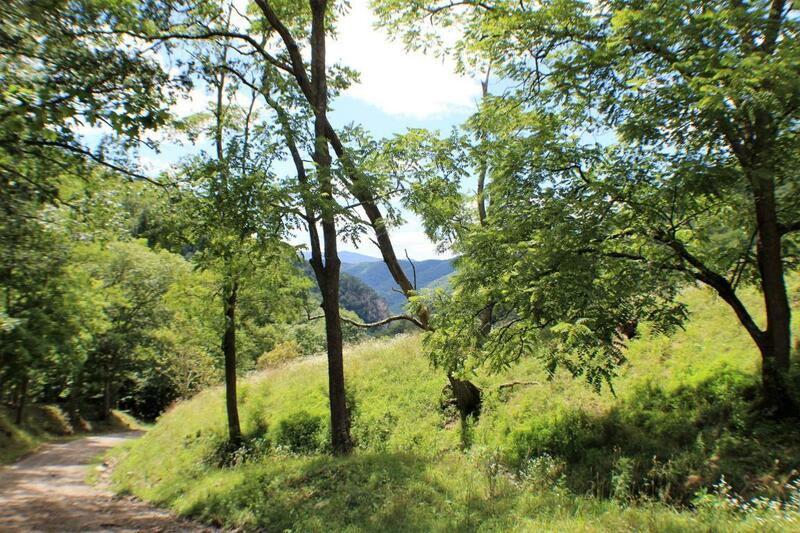 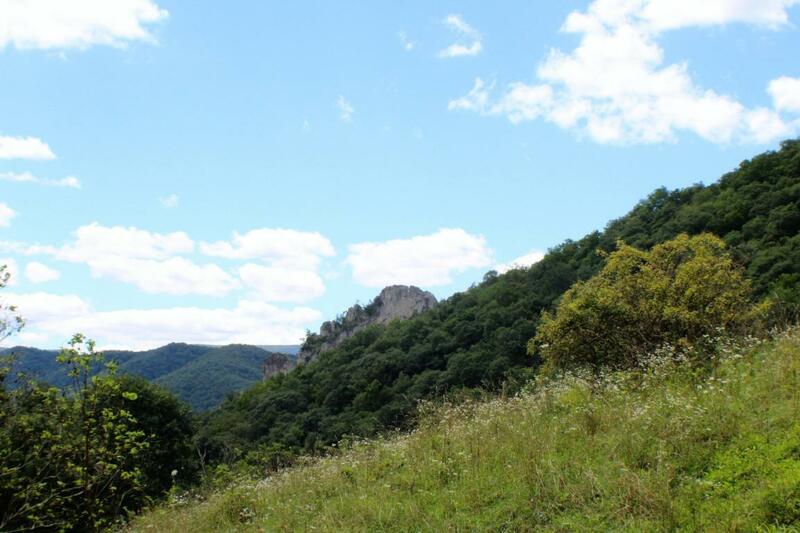 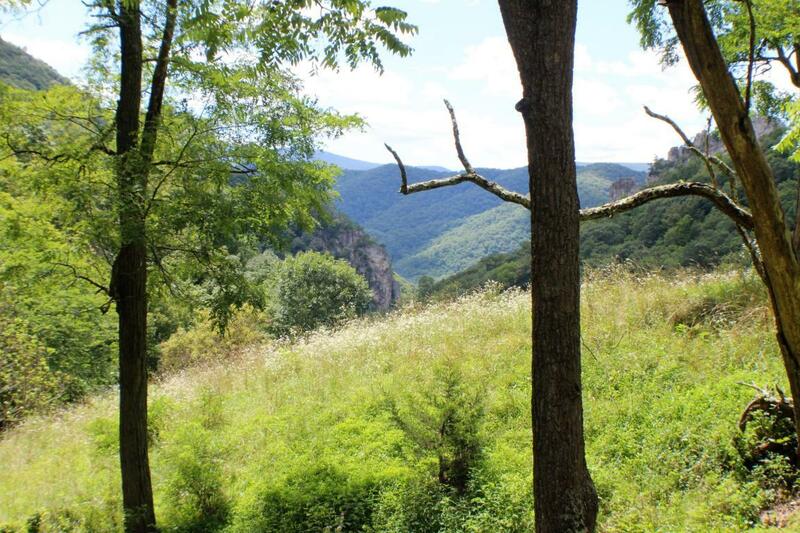 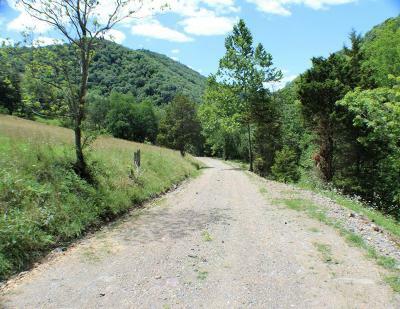 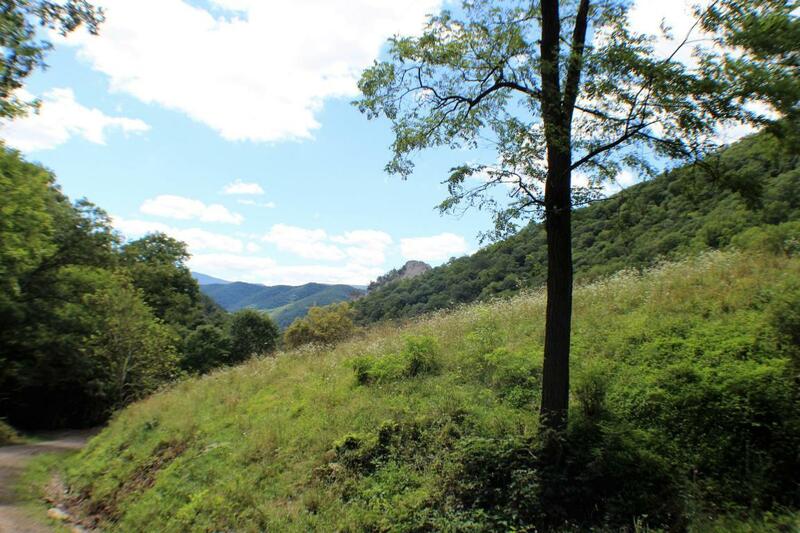 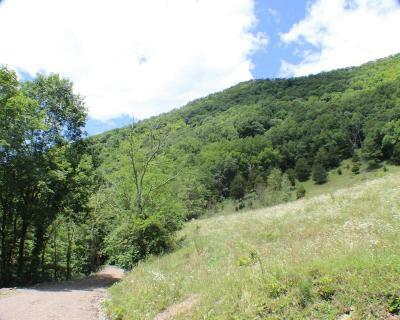 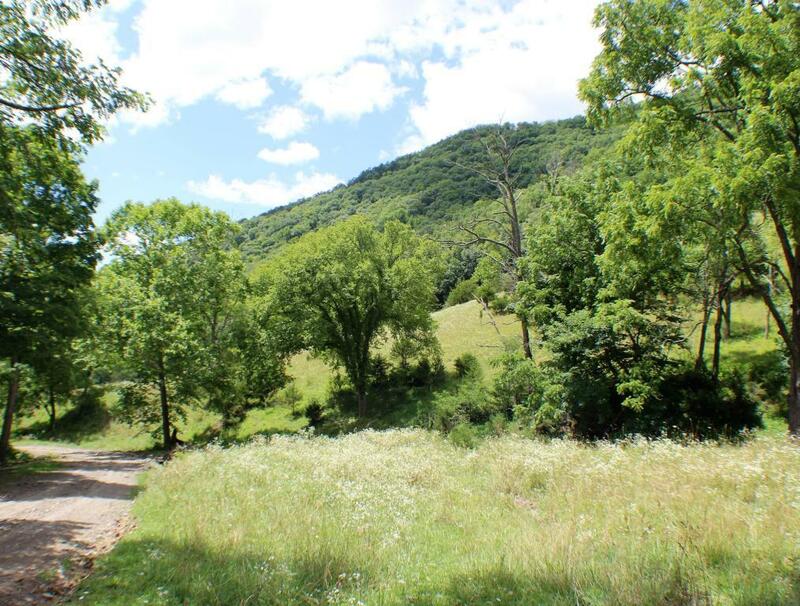 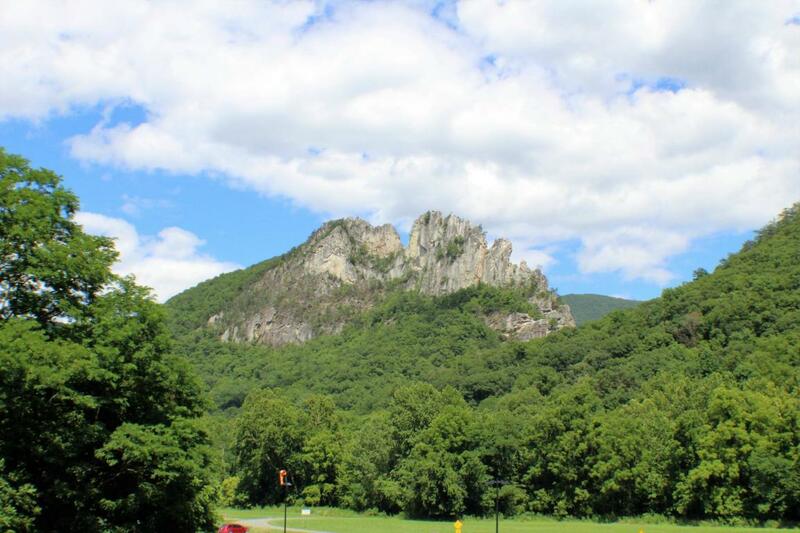 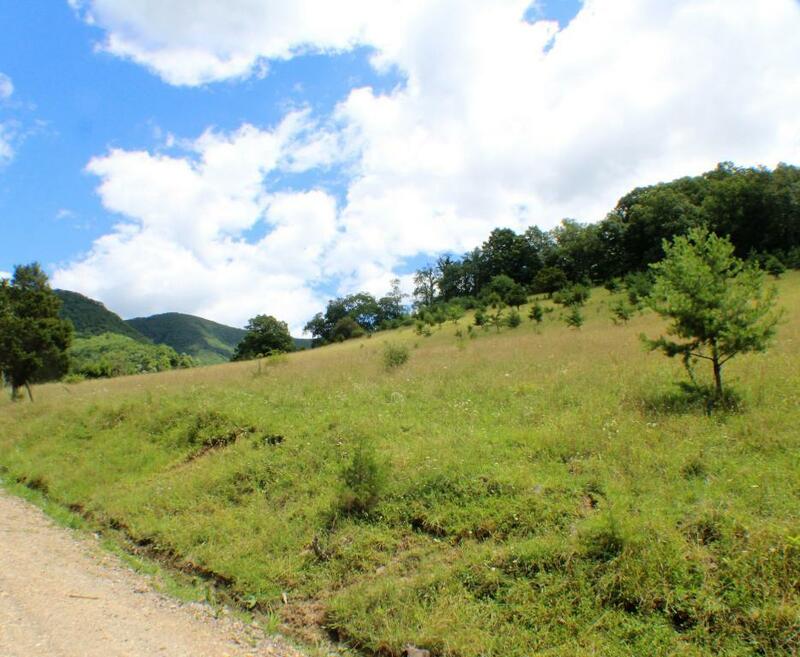 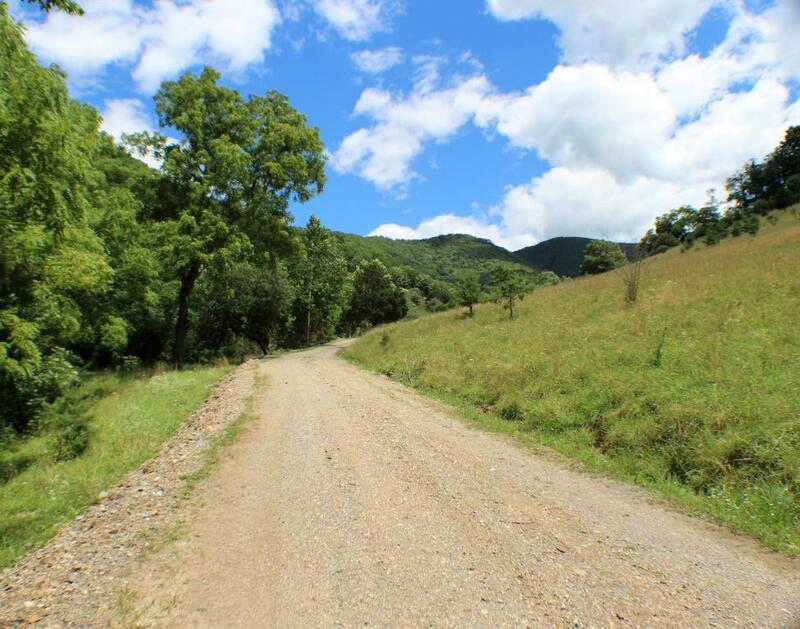 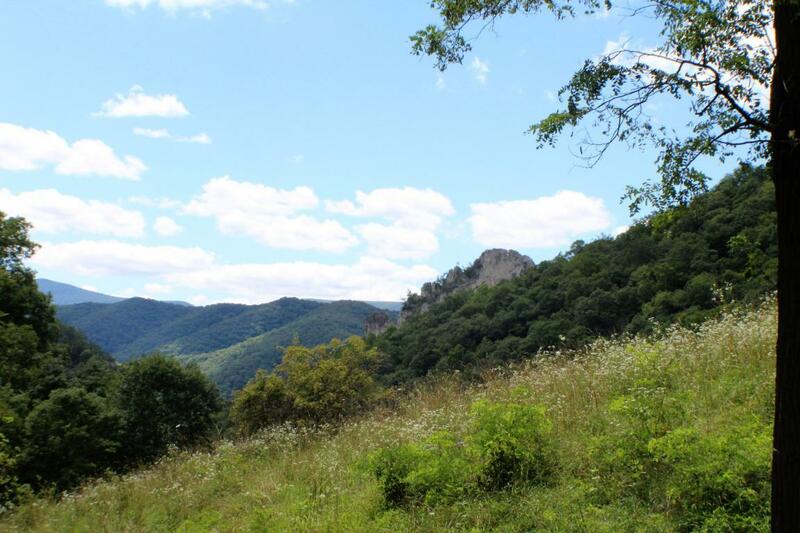 Located on Roy Gap Road (CR-28), this property borders the National Forest on the back side of Seneca Rocks and has spectacular views of these historical rocks. 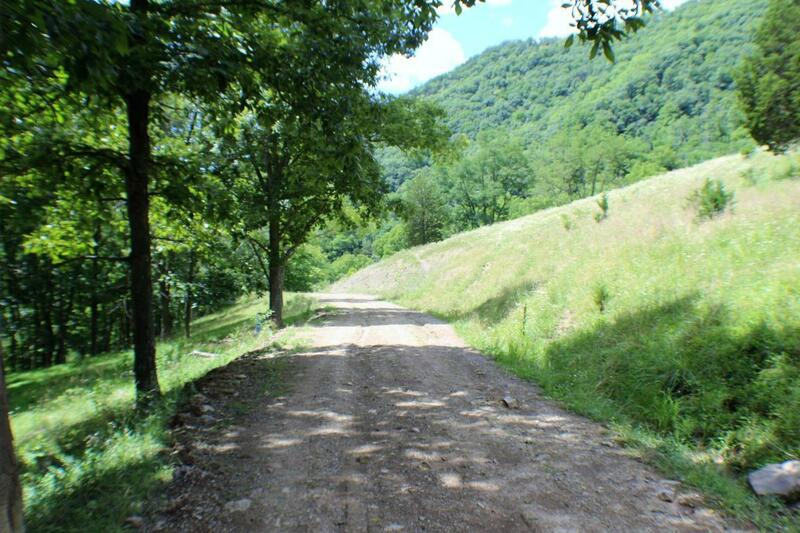 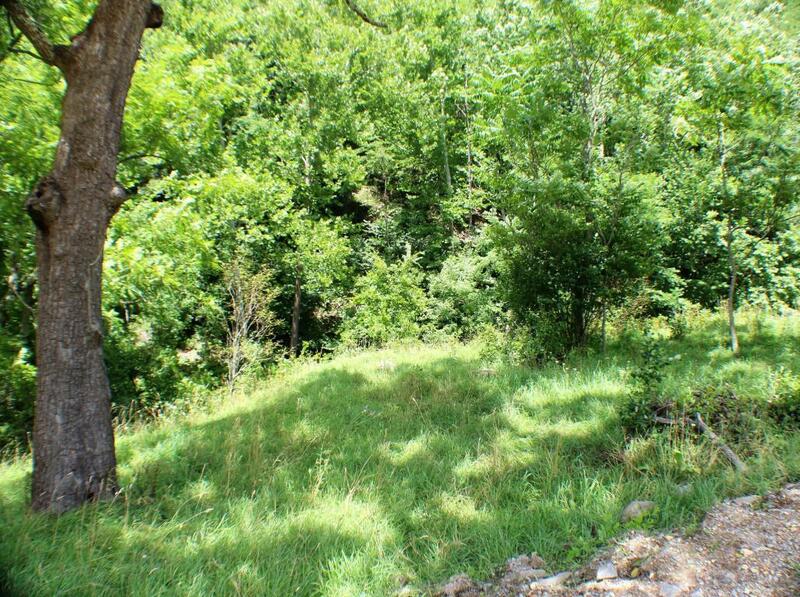 Property is unrestricted and would be a perfect commercial location for this high tourist area.